Three Claas Avero 240 combines against one Lexion 600. 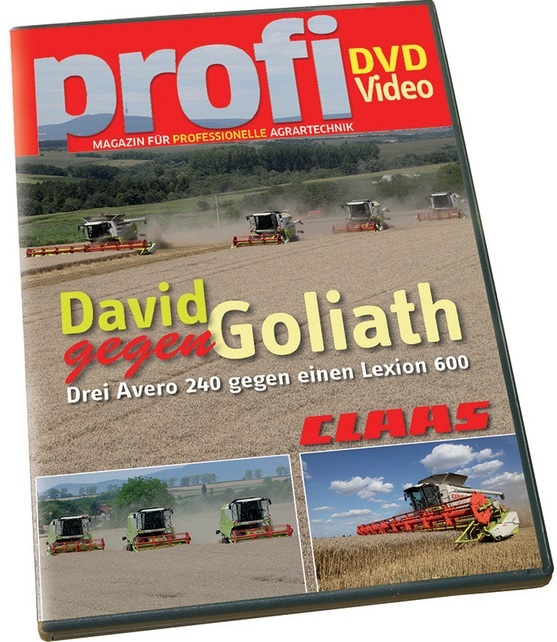 Is a Claas Lexion 600 capable of harvesting three times the tonnage of a Claas Avero 240? This latest round in our series of farm machinery challenges comprises a head-to-head contest between two combining gangs. Watch them battle it out on a large-scale farm in Hungary, as the operators push their respective machines to the output limit. It’s a breathtaking experience.